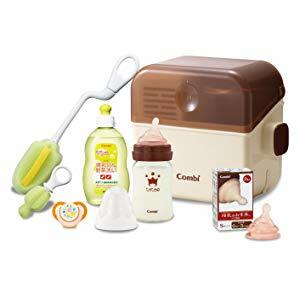 An Amazon Japan exclusive – Combi 7-piece baby bottle sterilization set is definitely a must-have for all expecting mommies! 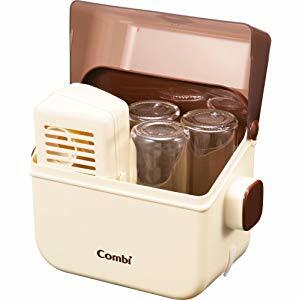 You can save time on all the washing, sterilizing and drying with this sterilization set, and all items are stored neatly in a case which can carried around easily. Get Amazon ship it free to our Japan warehouse, join Buyandship now!